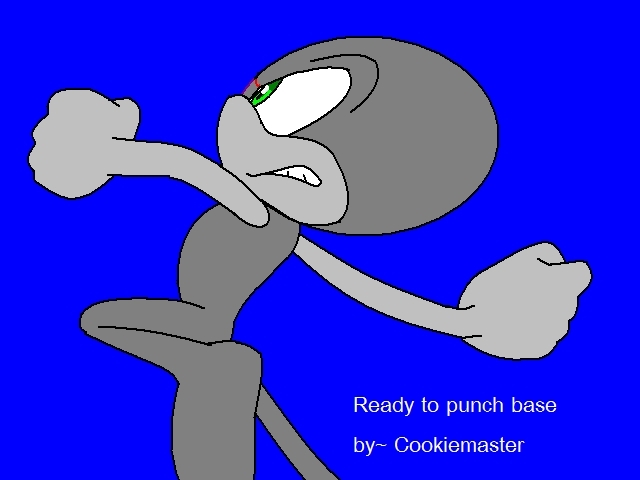 Ready to punch base. image credit- SEGA Sonic X. Wallpaper and background images in the sonic bases club tagged: male sonic character base. This sonic bases photo contains anime, komik, manga, kartun, and buku komik.